While we had already hinted that the upcoming Redmi Note Pro could be priced higher than all other devices in the Redmi series, the alleged pricing details have surfaced, confirming our fears. 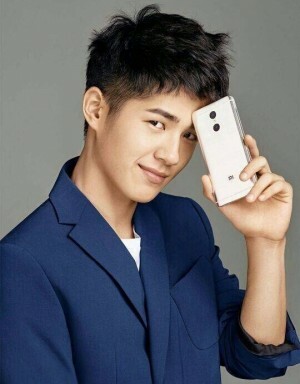 According to sources, the upcoming Xiaomi Redmi Note Pro would be priced starting at CNY 1299 (approx. Rs. 13000). Interestingly, the company is expected to release a higher-end variant priced at CNY 1399 (approx. Rs. 14000). Thus making the handset the most expensive offering in the Redmi series. While, the Xiaomi Redmi Note Pro may be the most expensive offering in the Redmi series, given the hardware it is expected to use, it would be still at half the average price. Further, with a dual rear camera setup and the deca-core MediaTek Helio X25 processor, it will still be steal deal in the sub-Rs. 15k range. We are eagerly waiting for July 27 for more details.